I’m purchasing a new home & need to know the cost to maintain the trees and shrubs. I have a beloved tree that was recently damaged in a storm. Is it safe? Can it survive? 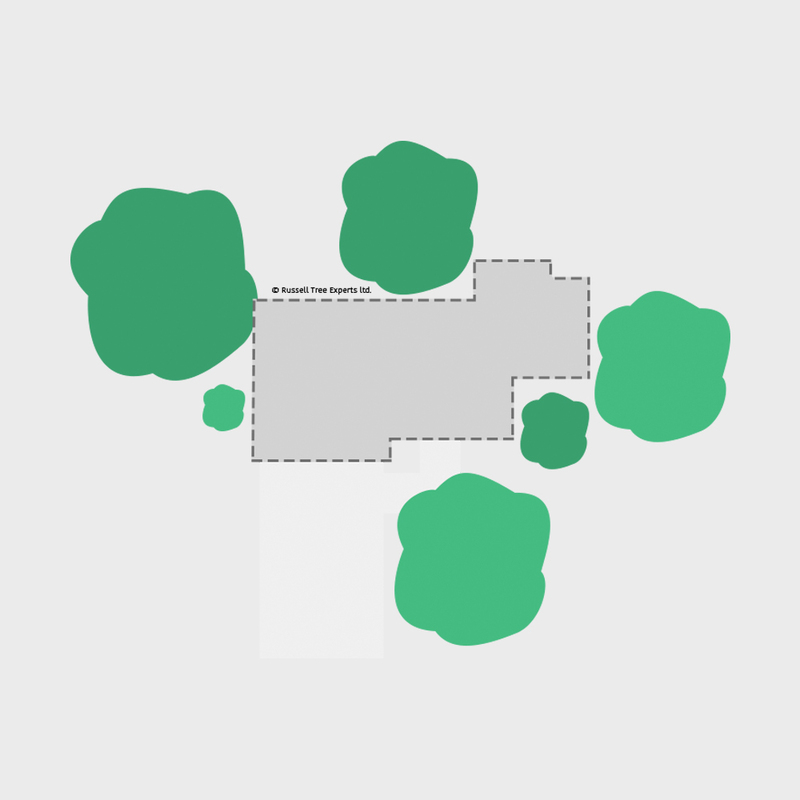 I’m building a new home and want the existing trees to survive the construction. I need a catalog of all trees & shrubs on my property. I need recommendations on the best trees & shrubs to plant on my property. Buying a new property that has trees or shrubs? Its common practice to have a home inspection before purchasing a property, however there are many uncertainties that exists outside the front door that often go overlooked. Our experts can perform a comprehensive evaluation of all trees and shrubs on the property detailing the current health and associated risks to existing or future structures. 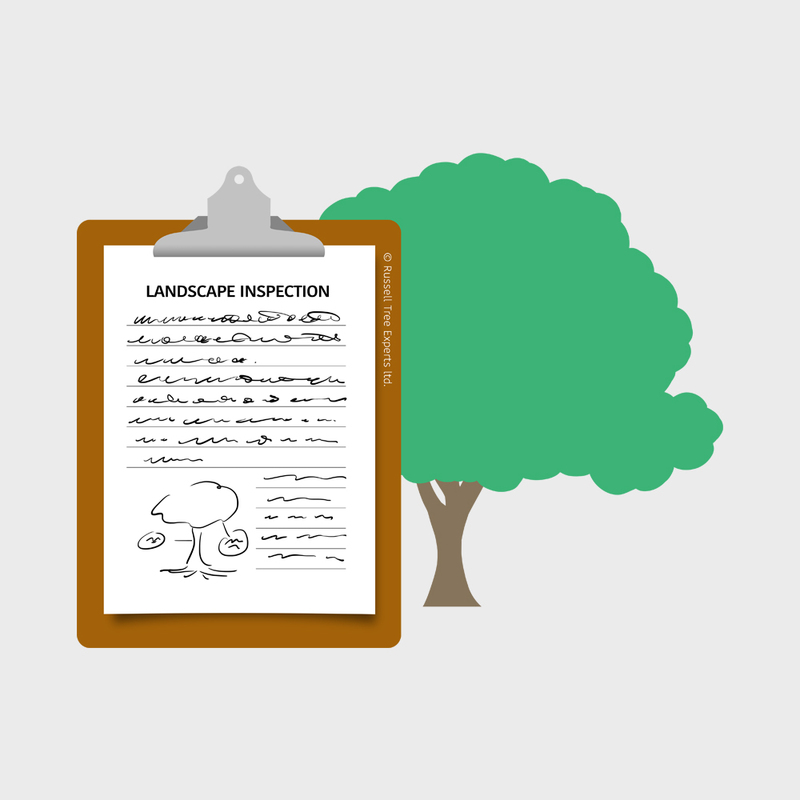 By adding our landscape inspection to your home inspection, you are making the pre-purchase process truly complete. 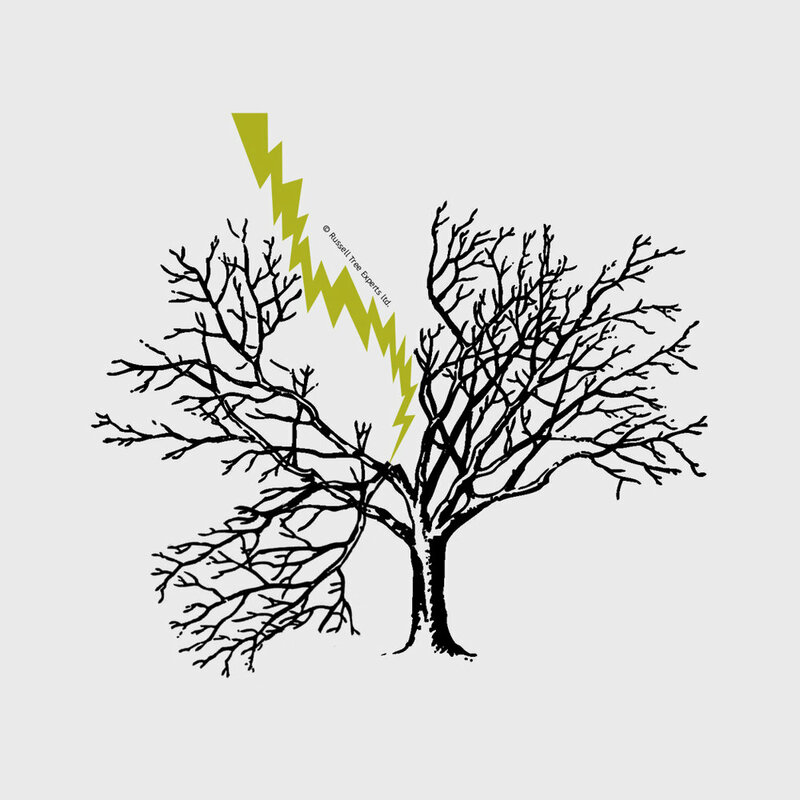 Has a tree recently been damaged and you need to know if it is safe? Or, do you need an in-depth assessment of a mature tree to understand it's long term health? Our experts are certified with ISA TRAQ (Tree Risk Assessment Qualification) to properly evaluate your trees for any current or future risk. Think of it as a complete physical for your tree! Building a new structure on a lot with trees? Want the trees to prosper after construction? Trees often die around new home sites due to soil compaction and construction damage. We will build a custom plan for the construction crew to follow to ensure desired trees remain living. Contact us to help ensure you maintain your desired landscape! Are you a commercial developer in need of a tree survey? Or just need to know the species of every tree/shrub on a property? Our experts can identify any tree/shrub and provide the essential information needed for long term health of the landscape. (2) On-site meeting where an ARBOR ANSWERS™ expert will identify each tree - Think of it as a tree tour of the property!